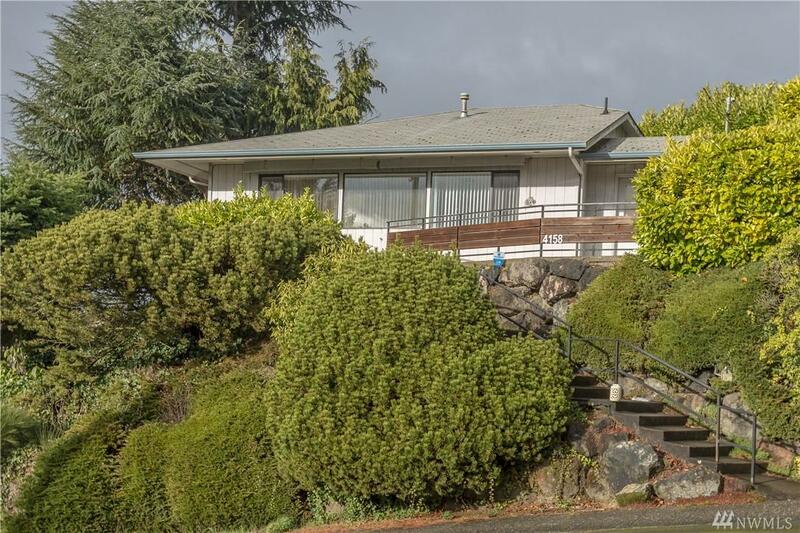 West Seattle retreat! 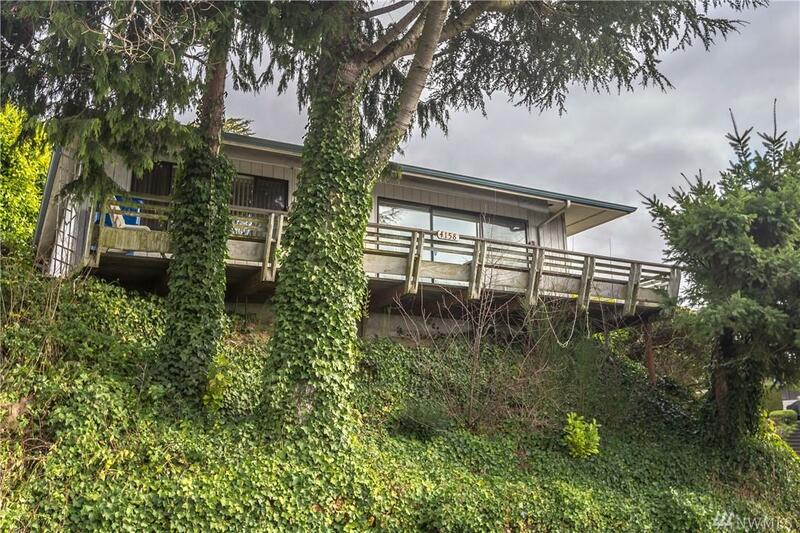 Situated on a corner lot high above the street, this house offers great views of the Genesee Valley and partial views of Puget Sound from the large deck. New exterior paint. 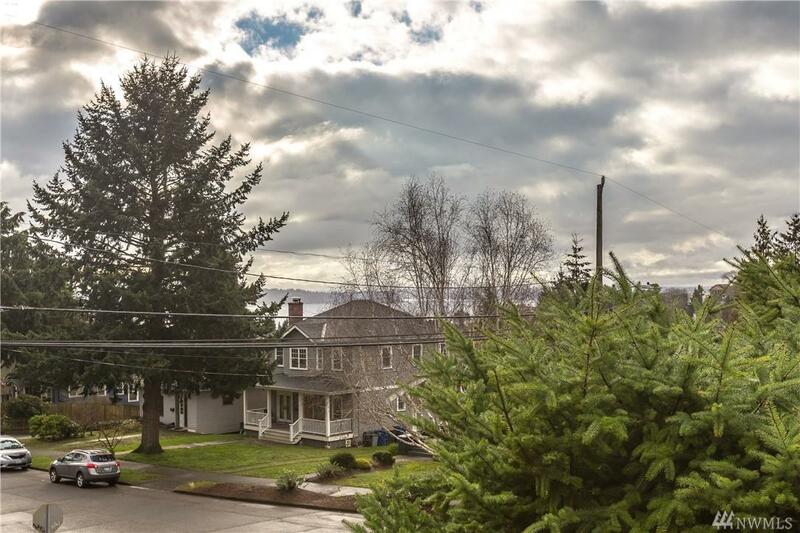 Boasting a walk score of 92, you will find the Alaska Junction only 2 blocks and Alki Beach a short drive away. Light rail proposed for the junction. 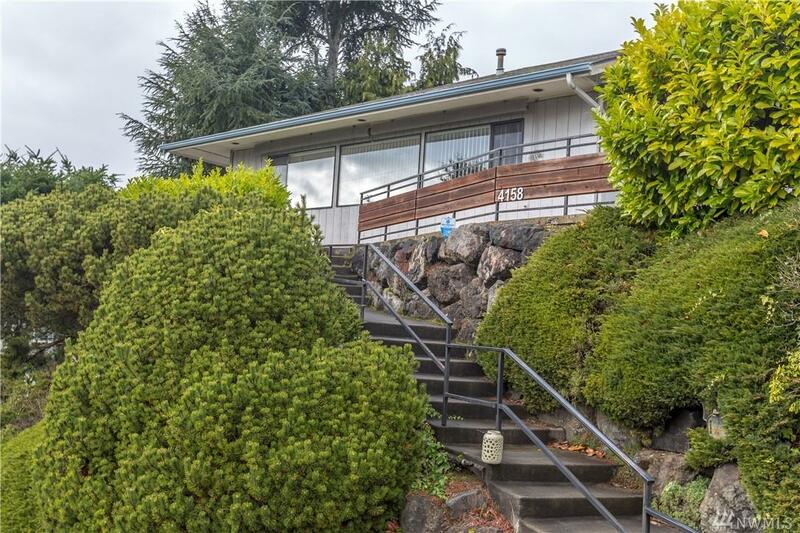 There is an abundance of natural light and open space in this cozy gem tucked in the heart of West Seattle.